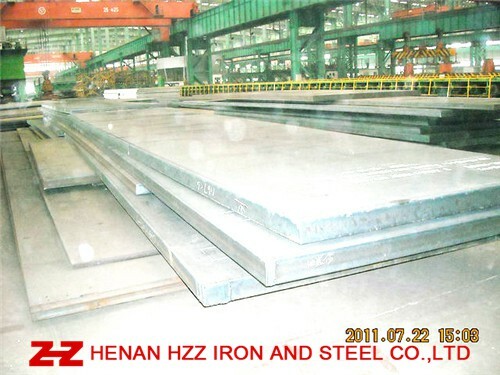 Corten A Weather Resistant Steel Plate is used in Vehicle, Bridge, Tower, Container and so on. Corten A Weather Resistant Steel plate, Corten A Weather Resistant Steel Plates, Corten A Weather Resistant Steel Sheets, Corten A Weather Resistant Steel Sheet. UT (Ultrasonic examination), AR (As Hot Rolled only), TMCP (Thermal Mechanical Control Processing), N(Normalized), Q+T (Quenched and Tempered), Z Direction Test (Z15,Z25,Z35), Charpy V-Notch Impact Test, HIC test, NDT, PWHT (Simulated Post Weld Heat Treatment), NACE0175, The Third Party Test (Such as SGS Test), Coated or Shot Blasting and Painting.